J and I gave this restaurant a try since his aunt recommended for him. A rating on urbanspoon is not that impressive but I don't care as long as they have Atlantic salmon. And I'm glad we did visit here. It turns out to be a really pleasant experience and since after that day, we often come here to have chef's choice sashimi with warm sake. Among the four visits, I was disappointed on the last visit. Sashimi and nigiri were far below my expectations, and ika tempura took more than 30 mins. 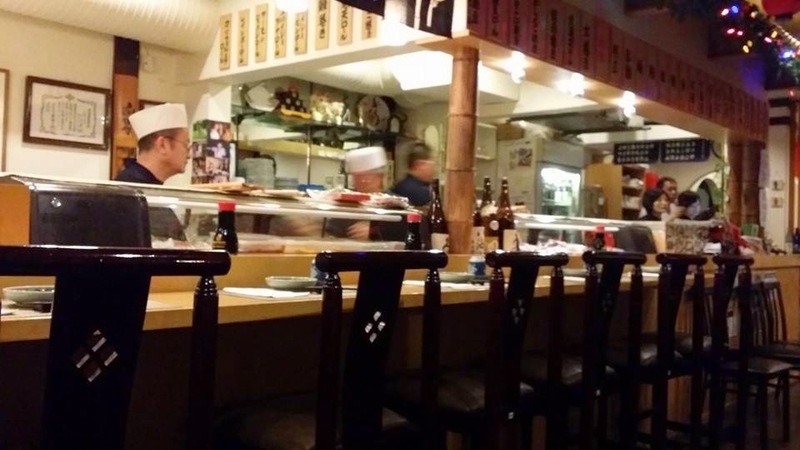 The restaurant was really busy at full capacity, and food quality noticeably got bad with it. We mentioned that sashimi was not as fresh as the last time. They apologized and gave us free uni to try. They dealt with our complains in a good manner and we appreciated it. A variety of sashimi is always different whenever you order because the chef chooses the best sashimi based on its freshness. 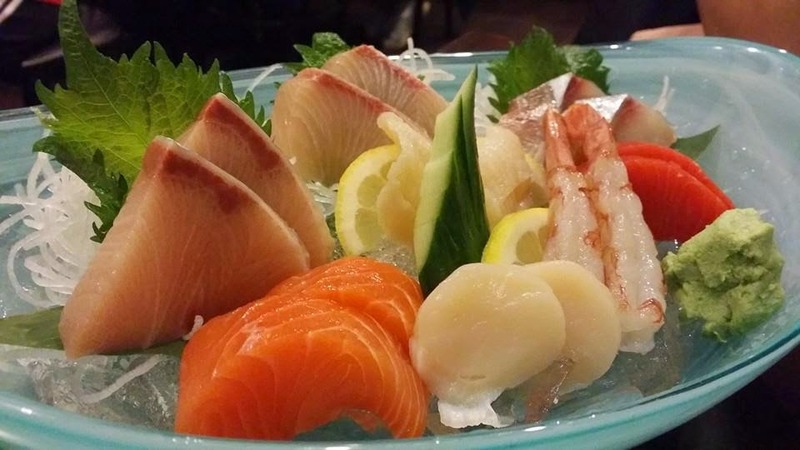 This sashimi plate is what we got on our second visit. We got Atlantic salmon instead of sockeye upon request. Red tuna was wrapped with seaweed. 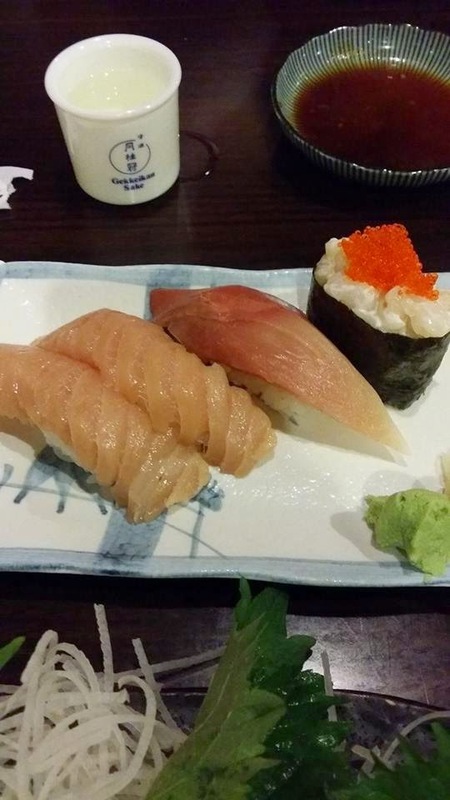 Toro, salmon belly and hamachi were all very flavourful and fresh. They don't deep-fry prawn heads because prawns are previously frozen. This sashimi plate is what we were disappointed at. 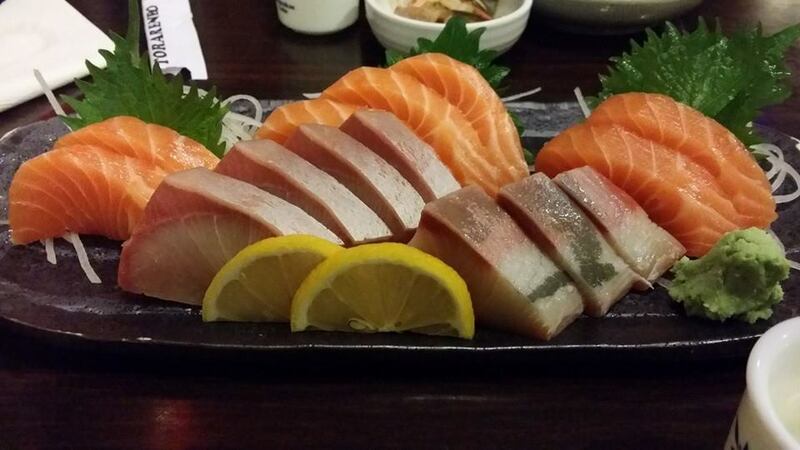 We could tell sashimi was not the best quality and the selection was not that great. I admit that the restaurant was extremely busy and fully-packed, but it would not be a good excuse to provide a poor quality of food regardless. I am not 100% sure whether this is sardine or not. It was one of their daily special. I was worth trying out. 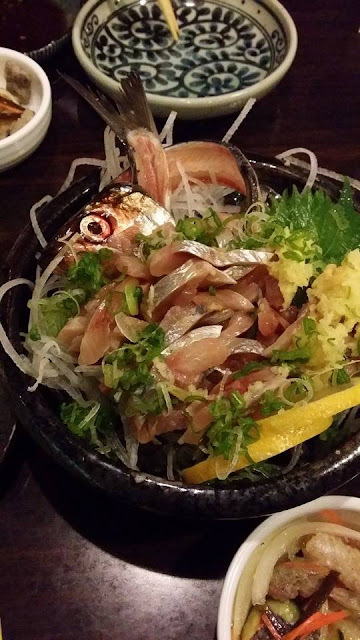 This sashimi tastes even better when eat with a bit of chopped ginger and green onions together. 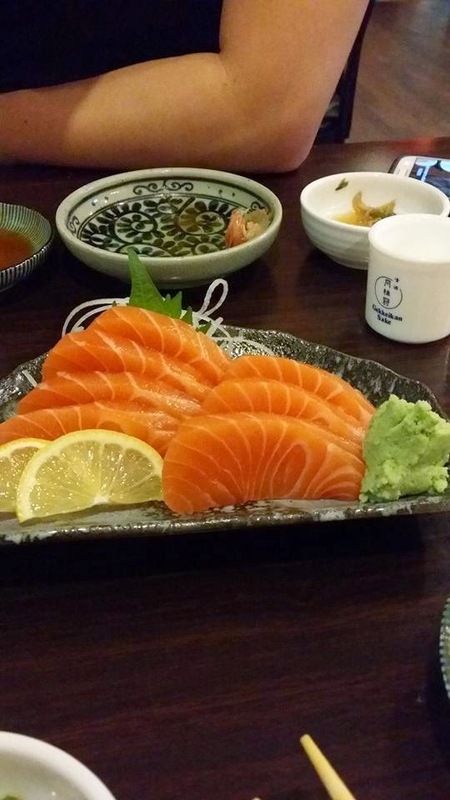 SALMON SASHIMI ($11.50) and HAMACHI SASHIMI ($19.95) were very fresh and pretty decent portions as well. The waitress recommended us PHOENIX ROLL ($14.95). 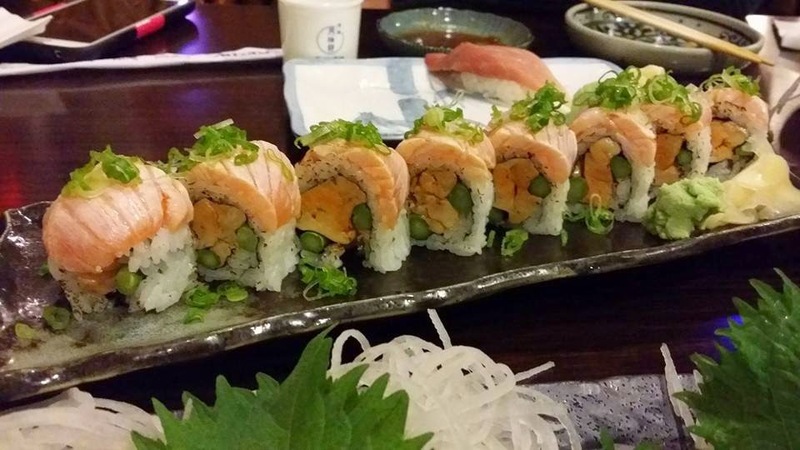 It contains ankimo (monkish liver) and asparagus inside, wrapped with seared salmon belly, and topped with green onions. It tasted good but I felt like the roll was missing something. Every main ingredient used here tasted very plain. I might be so used to have a fully flavoured roll. I loved all of them. Toro just melted in my mouth and hamachi was beyond my expectations. Very fresh and flavourful. Chopped scallop was average. Ika tempura was a dish that I had zero expectations for, but it blew me away! Squid was big enough and wrapped in a light crispy batter. When I tried ika tempura in other restaurants, the squid was too chewy so that the whole piece fell apart from a batter when I took a bite. But Torarenbo did a really good job deep-frying it. You can cut every piece off with one bite without leaving the batter empty inside. I highly recommend. IKA TEMPURA (deep-fried squid which was their daily special) was a dish that I had zero expectations for, but it blew me away! Squid was big enough and wrapped in a light crispy batter. 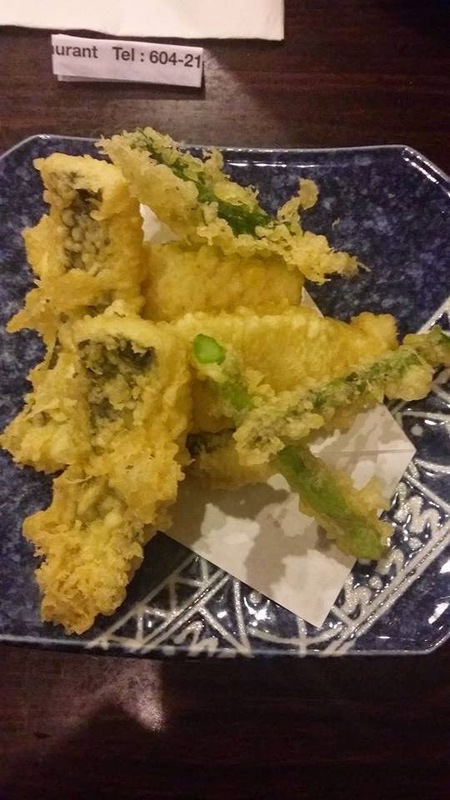 When I tried ika tempura in other restaurants, the squid was too chewy so that the whole piece fell apart from a batter when I took a bite. But Torarenbo did a really good job deep-frying it. You can cut every piece off with one bite without leaving the batter empty inside. I highly recommend. Except for toro, nothing here was exceptionally excellent. This nigiri was what I got on my 4th visit (the same day when I was disappointed). So.. 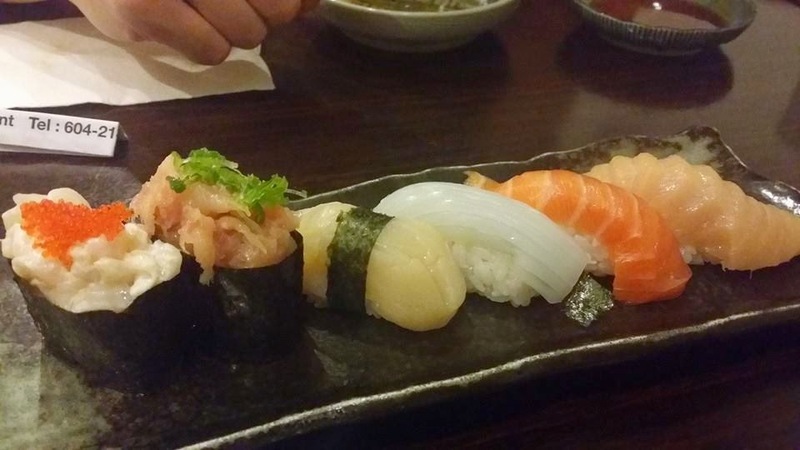 I guess I will try nigiri again later. After the meal, they ask you if you want any desserts or any complimentary ice cream. 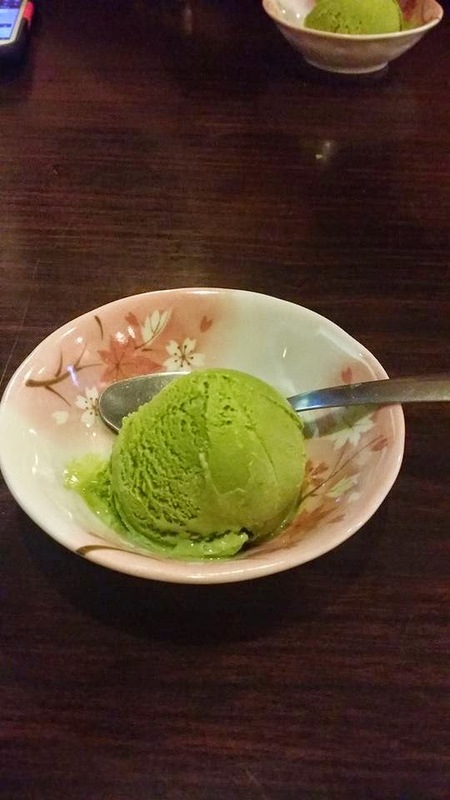 You will get to choose between mango, green tea and black sesame flavours. 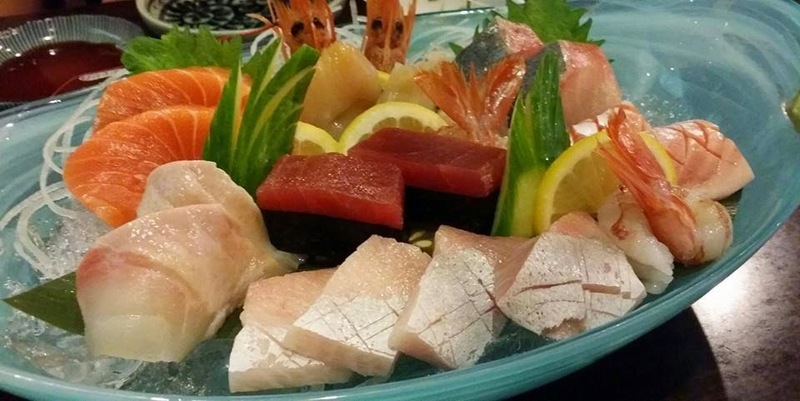 I highly recommend to try their chef's choice sashimi or any sashimi you like.